With over 8 years of detailed and in-depth experience in the industry behind us the skilled, professional, and passionate team at Orions Screens & Doors Plus can oversee and complete the personalised doors and shower screens Preston residents have been searching for. As design and fabrication experts we know that our customers have varied and diverse tastes in décor, as well as differently-sized bathrooms. 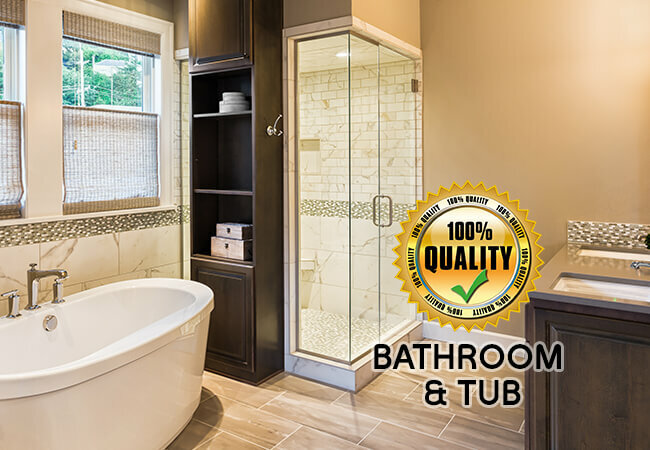 To make sure our customers get the right product that suits their bathroom we consult directly with Melbourne residents, providing them with the shower screens, shower enclosures, and glass shower doors, that incorporate the latest designs and styles to complete the look and feel of your bathroom. At Orions, we strive to deliver a completed product that is the perfect combination of both form and function. Made from resilient materials our screens and doors are made to last in wet weather environments, ensuring that they will last for decades without decaying or deteriorating. 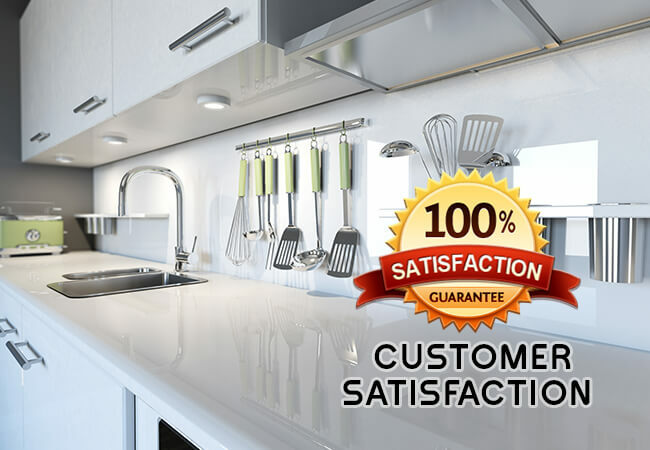 Thanks to our commitment to customer satisfaction the team at Orions Doors & Screens Plus can personalise and customise our shower screens and doors in a number of styles and sizes. 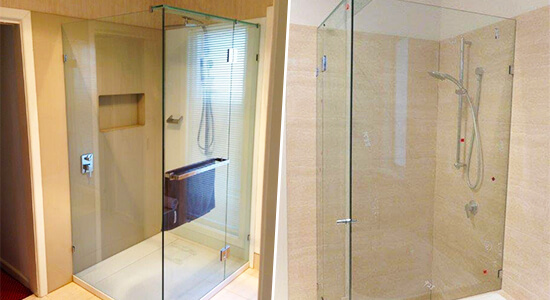 So, whether you are after the perfect folding shower screen, frameless or semi-frameless doors, or even glass shower doors, we can deliver it with quality, confidence, and for an affordable price. There may be a company who can deliver “aluminium windows near me”, but Orions will make sure they fit your home and suit your tastes. 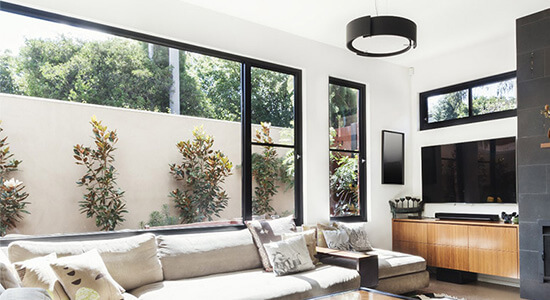 Working closely with our valued domestic and commercial customers throughout Melbourne’s metro area our skilled and professional team can custom design, build, and install the perfect aluminium windows Preston residents need to complete their properties. 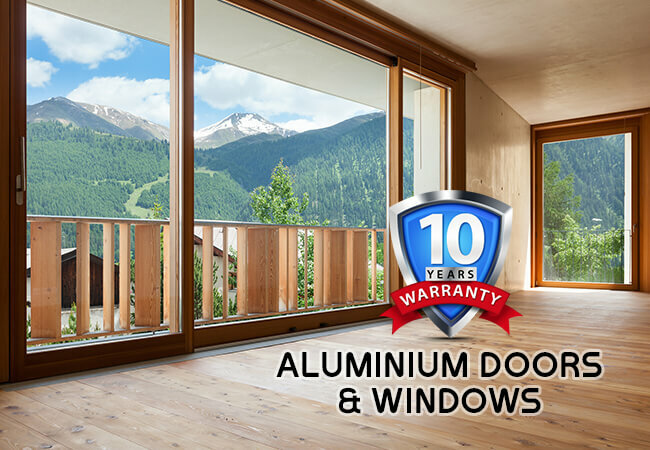 Being made from resilient and weatherproof aluminium materials, our windows and sliding doors can withstand extreme heat and cold without deteriorating, giving home and businessowners peace of mind in the durability of our premium products. Custom-cut into the dimensions supplied by our customers, our aluminium windows will fit seamlessly into the spaces allotted for installation, making sure that there aren’t any gaps for wind, water, or dirt to enter your property through. Thanks to our detailed and modern solutions we can deliver the best aluminium windows and sliding doors to our customers, and all for an affordable price. At Orions we know how important it is to home and business owners to feel confident in the security of their property. With our lock installation additions we can help you experience this feeling without stress. Offering such features as key locks, deadbolts, and other systems we can make sure your aluminium sliding glass doors and aluminium sliding glass windows help keep you safe from intrusion. Have you been searching for an effective pool safety fence that fits in with your backyard’s layout and décor? With our innovative approach to custom screens and doors Orions can deliver the product you’ve been looking for, and for a low price. 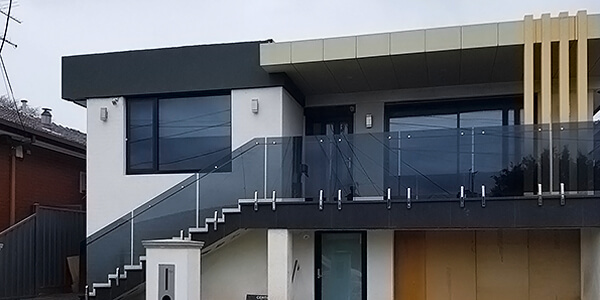 Often installed on balconies and staircases our glass balustrades can be custom built in clear, tinted, and frosted styles of varying thicknesses to suit the aesthetic or personal taste of our customers. Thanks to our durable glass balustrades Preston locals can keep their families safe from drowning or injuring themselves by the poolside. With our detailed and modern solutions Orions can deliver an affordable pool fence cost for Melbourne residents from all walks of life. So, if you are after an effective swimming pool fence and pool gate near you call us on 03 9331 7737.